Traveler in transit in an unfamiliar place and perhaps meeting up with someone. You connect with the person that you are going to meet up with. By approving to share your physical connection and through projections on the floor you will be guided to your destination of choice. 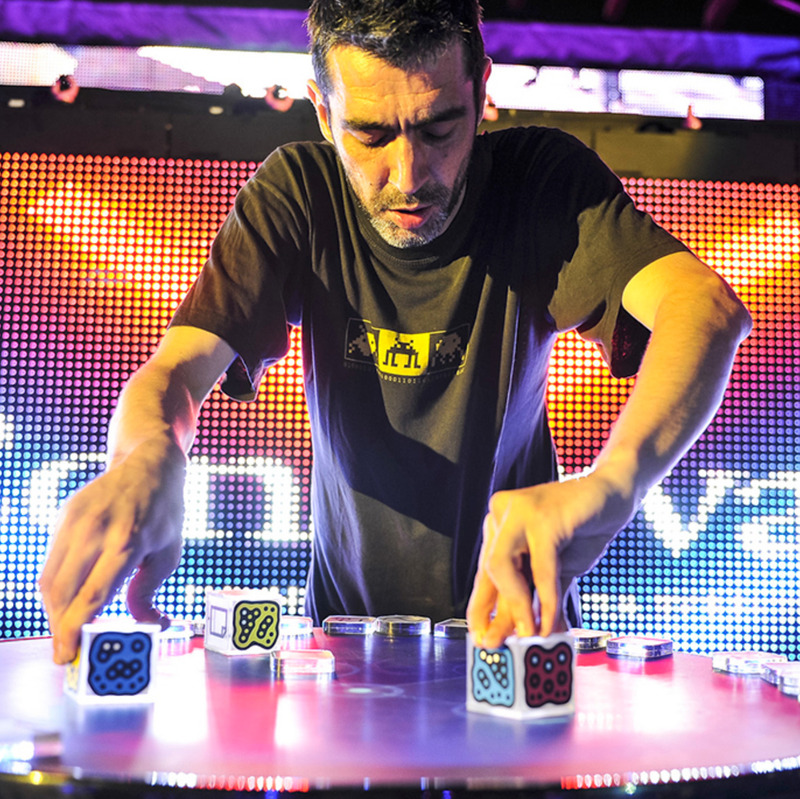 Control, fluency, hybrid, personal, place-specific, trustworthy. Positioning + projections + cell phone. Cell phone + QR codes/RFID tags. Microsoft’s 2019 Future Vision video, 2005, 02:00 – 02:52. 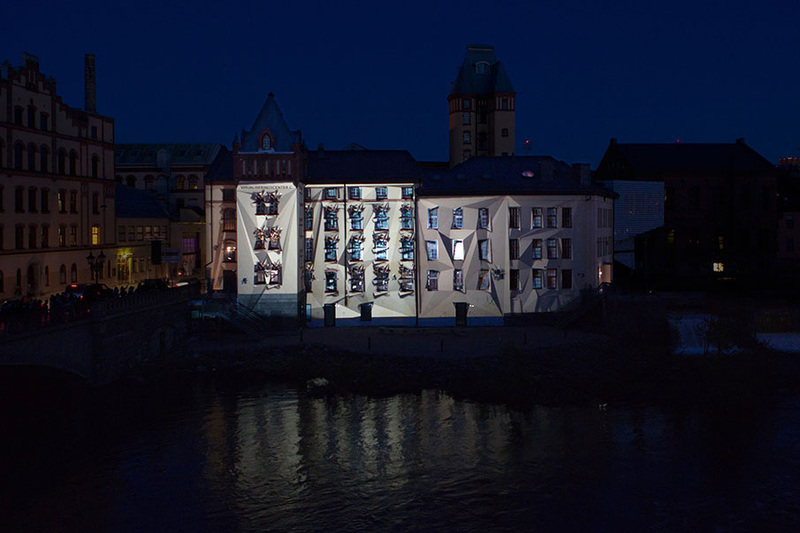 Moving image elements are projected on a façade in a way that relates to its physical features and complemented with a musical soundtrack. Artists created digital artwork that could only be viewed in a specific Jackson Pollock gallery in MOMA, New York. 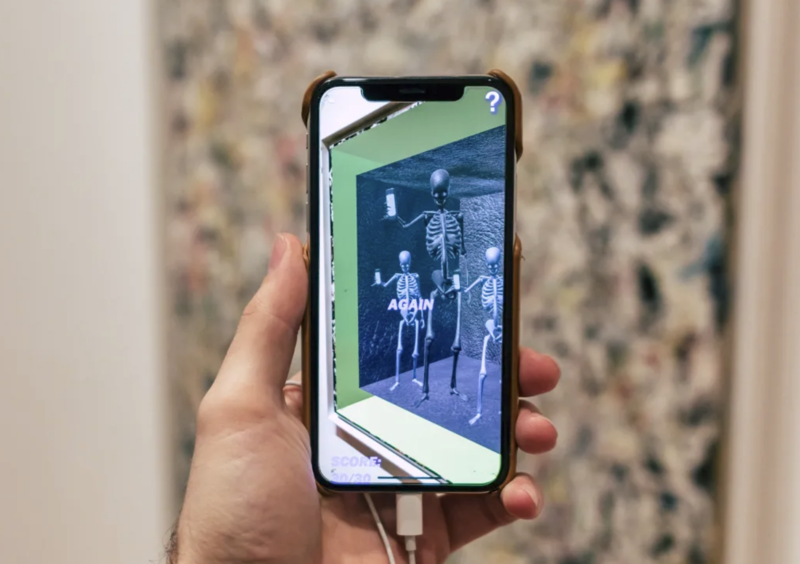 Visitors who downloaded the MoMar-app could point their phones at paintings and would see them overlaid with digital artwork as a form of protest against elitist art culture. 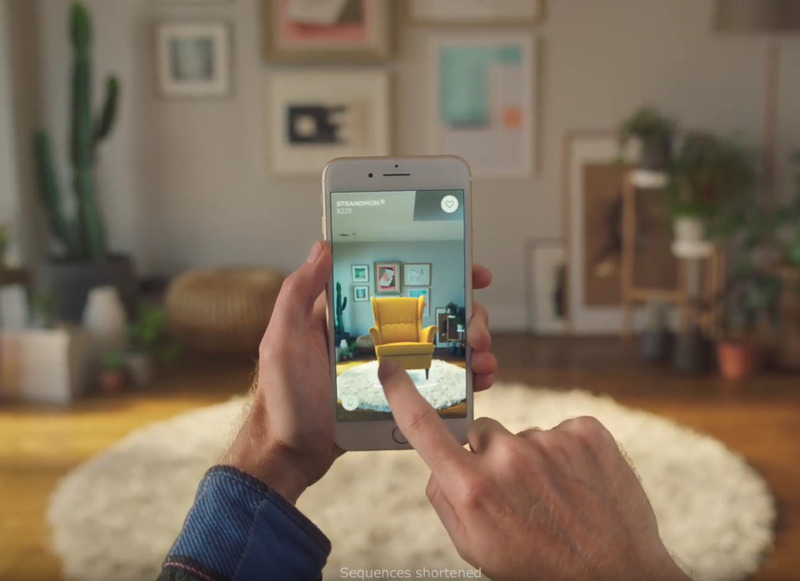 Making interior design more accessible through augmented display.